Hi all.. Just woke up my mex mex pair this week. Will be feeding the heck out of them.. but want to know how do I tell when they are ready to meet? How can I tell she is ready for male and not food??? 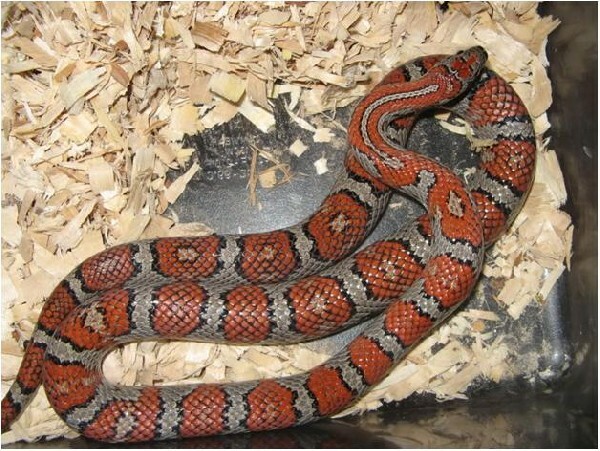 I missed the mark last year and really want these to breed..my first kingsnake breeding..